It’s the last Thursday in June and that means its the first book club review! As you know by now, Kari came up with the idea of a book club and I jumped on board. The name of the Book Club is “To fill up and live” and you can join the Goodreads page here. Every last Thursday of the month though Ill post a review of the book on the blog. Easy Peasy. I think next month Kari will make this a link up! Anyone willing should join in! 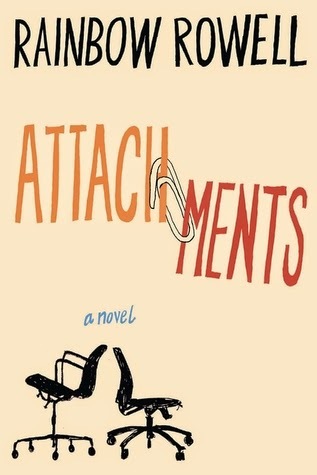 Although this book has been reviewed ad nauseum on blogs all over we still thought it would be a great book for June since its the month that the movie came out. I started this book a while back but because I had a busy few weeks at work, I put it down to read when I had time as I knew it would take all of my attention. When I got to it I read it all in one day! The book was absolutely captivating. I am very blunt and it this book wasn’t all it was hyped up to be, I would be the first one to say it. Fact is I gave this book 5 stars because it deserved Five stars. The thing is, I usually avoid books that are overly sad or scary. And this book was a sad book. Yes, the undertone of sadness permeates through the pages from the moment we learn Hazel, the protagonist, had cancer, until the very end. But beyond the sadness there were love stories, stories of friendship, stories of loss and death, travel and culture and yes even happiness. I this those things were equally as important to John Green in telling the tale, as it was to document the day to day of cancer inflicted teens. Important to note, I did not cry, I was too focused on trying to figure out what would happen to these characters in the end and whether or not any happy ending was possible. Tying in with the above, is the fact that real issues were addressed by John Green in his tale. Frankly, it was a story involving cancer, and that is an issue which is very real in today’s society. 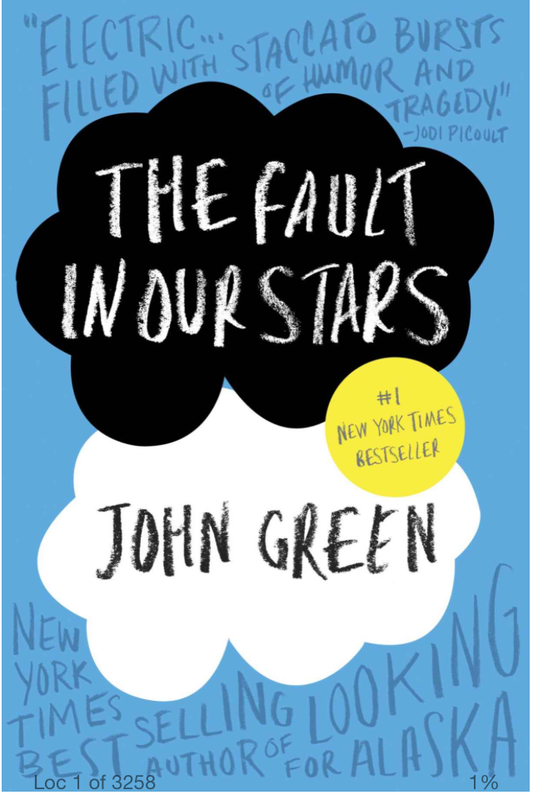 I think the book made it even more real as John Green was able to transport us through his words into the homes of those who were cancer afflicted. We got to see the emotions of parents, family, friends and even those themselves with the disease. And the fact that it was so realistic is a testament to the writing of Green. The characters are also so well developed. So much so that as a reader I became engrossed in their lives and I couldn’t wait to see what would happen to them. One of the major criticisms I have seen of this book is the fact that the teens in the book and their personas are far beyond their years. I agree that the teens act more mature for their age but to the critics I say, they are not normal teenagers, they are teens with cancer and I think that was the point. I would even go so far as to say that John Green did a good job of juxtaposing normal teen antics with their more mature behaviour. Check out the Goodreads book club page! Previous Post Honey, I shrunk … myself? Next Post The week that flew by!